We provide a wide range of displacement sensors from MicroStrain® and KYOWATM to measure micro to large relative and/or absolute displacement from a reference point. KYOWATMdisplacement transducers are based on strain gage or potentiometer as sensing element, and receive minimal aging, thereby enabling long-term stable measurement. The displacement transducers are available in rated capacities ranging from 2 mm to 5 metres. KYOWA displacement measurement system is shown in below system overview. Suitable for measure crack opening displacement of materials, complying with ASTM standard. Requires small application force of 1.5 N to 4 N.
Possible to read displacement directly by scale. Measures displacement by converting expansion/contraction of pull-out sensing wire to analogue output signal by potentiometer. Complete shielding against magnetism makes the transducer hard to receive external electric effects. 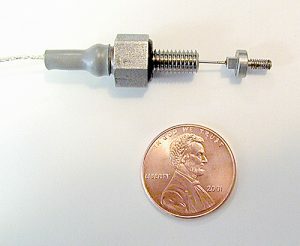 MicroStrain® offers a range of miniature displacement sensors, which are ideal for precise micro-position measurements. The miniature linear variable displacement transducers (LVDTs), include inductive contact, non-contact, slide, and spring-actuated sensors, are available in various stroke lengths — ideal in small spaces. 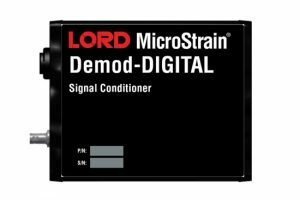 The miniature LVDTs are very robust, capable of operating at temperatures up to 175°C in corrosive medium such as saline, oil, and brake fluid. The near frictionless design enables sensors to operate over millions of cycles without wear or degradation in signal quality. 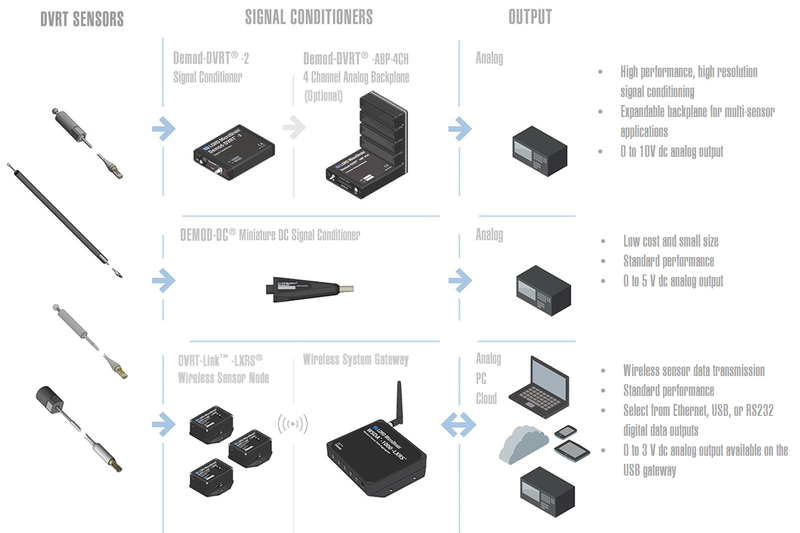 MicroStrain® miniature LVDTs are used with DEMOD signal conditioners for displacement measurement, monitoring and recording as shown in below system overview. Spring guided core, with sapphire ball tip. 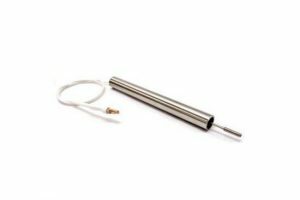 Spring guided core, with stainless steel ball tip. Frequency response: 800 Hz standard, 20 kHz optional. Measure the displacement and proximity of a metal target without physical contact. Sensor excitation: regulated sinewave 150 kHz standard, other frequencies available on request. Non-contact, micro- and subminiature sensors working where standard LVDTs can’t. We work side-by-side with your engineers to embed our displacement sensors, improving dimensional control and tolerances. Proven embedded applications include rudder position on fixed-wing aircraft and deflection on a rocket’s fuel tank to measure fuel burn. Our high-resolution, half-bridge LVDTs are available in a diameter as small as 1.5 mm, and they run millions of cycles at temperatures from -55 °C to 170 °C, even in harsh environments. Open the door to solutions previously unavailable by letting our team do the work for you. Save time, money and manpower as your technology becomes future-proof.